A lot of people forget that Donald Trump has been on the public radar for quite a while, since he became a multi-millionaire at a very young age and loves being in the media. Sure, he’s been getting a lot of media attention ever since he announced that he’ll he running for president of the United States last June, but he’s been making appearances on TV and in magazines for decades, and we bet you’ve never seen these 20 photos of young Donald Trump before. 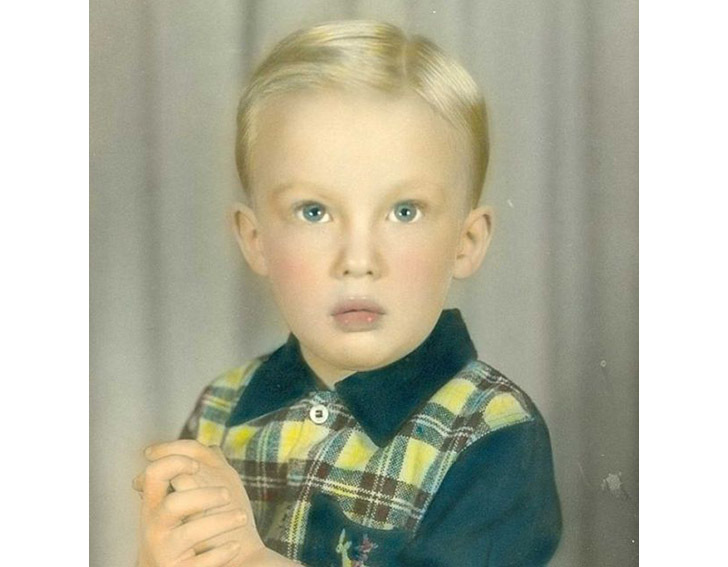 Who knew this little blond-haired boy would grow up to become a billionaire, and the potential president of the United States? We know what you’re thinking – his hair looked so much nicer back then.